My passion for yoga started early in my early education teaching career. I worked long hours, and began to feel disconnected from friends and family. After exploring many options, I began a daily yoga practice and started applying yogic techniques to my teaching. I saw the benefits unfold not only for myself but my students and was inspired to create a children’s yoga program based on inclusion and mindfulness. In my late 20’s, after years of debilitating pain I discovered I had Spina Bifida, a congenital spine disorder. I underwent spine surgery and turned to my yoga practice as a way to heal. Yoga continues to be pivotal in my recovery and I became driven to make this gift accessible to others. It is my dream that everyone has the opportunity to reap the benefits of yoga no matter age, ability, background or income. 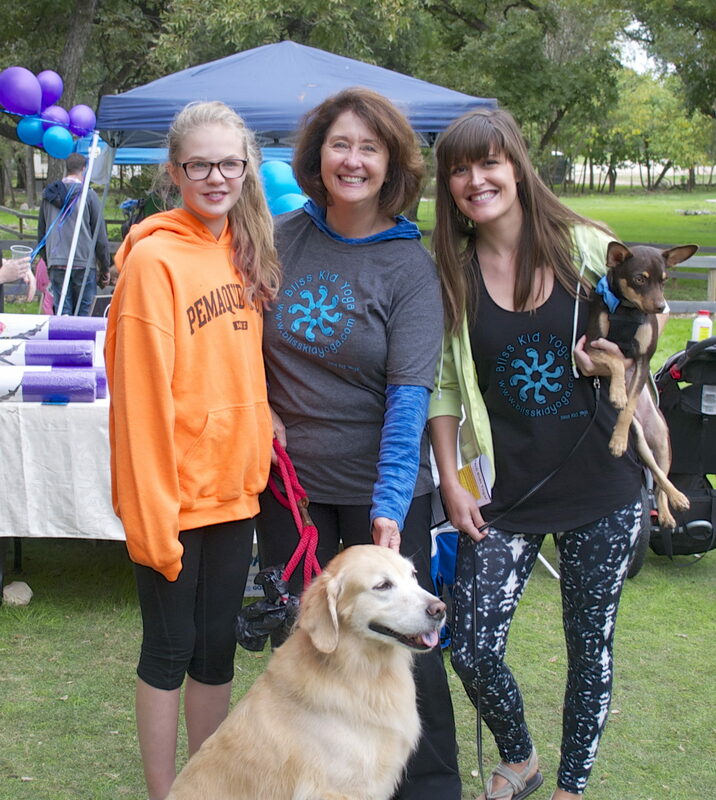 When I am not practicing or teaching yoga you can find me relaxing at the greenbelt with my puppy Kash, my husband Charlie and our foster children. 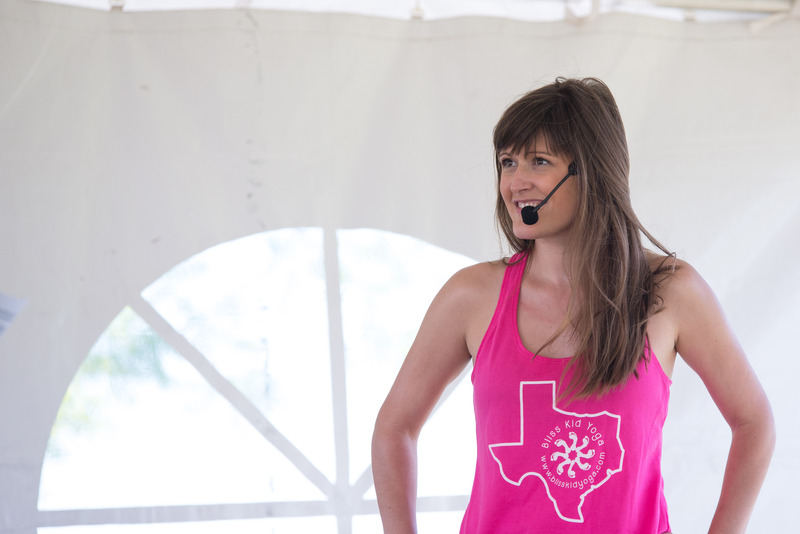 To learn more about my journey, visit www.katherinebanker.com or contact me at katherine@blisskidyoga.org. I was born with a congenital heart defect that affected pulmonary function, and have struggled with respiratory health all my life. Exploration of many exercise regimes have led back to yoga. Yoga and meditation have been instrumental in my journey to health. I believe all children can make use of yoga tools too. My husband, Chuck, and I have 3 children between us and 3 beautiful granddaughters. We retired to Austin after an extended period in the Middle East., but spend the hottest part of the year in mid-coast Maine. I am an avid knitter and aspiring weaver. We both find great joy in volunteering, playing golf, travel, and gardening. Contact me at president@blisskidyoga.org. I first found yoga during my time putting myself through college. I was broke, tired, and disconnected. One of my only enriching outlets was a free community yoga class. As a young adult, I was taught to connect with my breath, move in ways that felt good, and give myself mental space for the first time. I truly believe that this experience helped me persist through college, and grow into a more emotionally and physically grounded person. Although my story is different from many of those we serve, I likely could or would not have accessed yoga through traditional means, due to the cultural or cost barriers. I can confidently say that the lessons learned on the mat continue to make me a better parent, professional, spouse, and human in general. During my years working in special education, I have called upon tools learned through yoga and mindfulness practice as means to calm and center both myself and my students. I stumbled upon Bliss Kid Yoga at the organization’s first Bliss Bash event. On this day, I witnessed a small group of caring individuals enriching a public space with the simple, sincere magic of yoga. Since then, I have been honored to serve as volunteer teacher and board member. The sheer simplicity of our vision allows for endless opportunity to reach the community. When not on my mat, I enjoy exploring green spaces around the Hill Country with my family, play in my garden, kayak, cook vegetarian food, and work on other social justice campaigns. I’d love to hear your story and talk more about how you can impact our community with BKY. Reach out at vp@blisskidyoga.org. 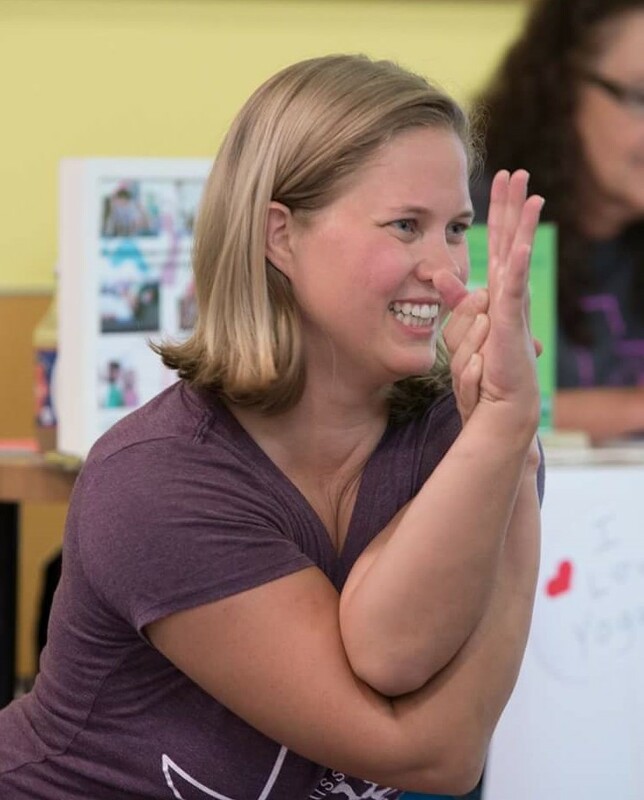 I joined the Bliss Kid Yoga team because I recognize the long-term impact this organization will have on our community and it is exciting to see these classes available to children of all backgrounds and abilities. My own children started yoga classes when they were 3 years old and I have seen what a great tool it has been for them to handle daily frustrations and stressors as they grow. Mindful breathing and knowing when they need to step away and calm their bodies has been helpful to them, especially as they navigate their school days. My husband and I moved to the Austin area in 2006 and quickly realized what a great place it would be to raise a family. We enjoy spending time with our twin boys in the numerous parks and on the extensive hiking and biking trails. Please reach out to me at treasurer@blisskidyoga.org. 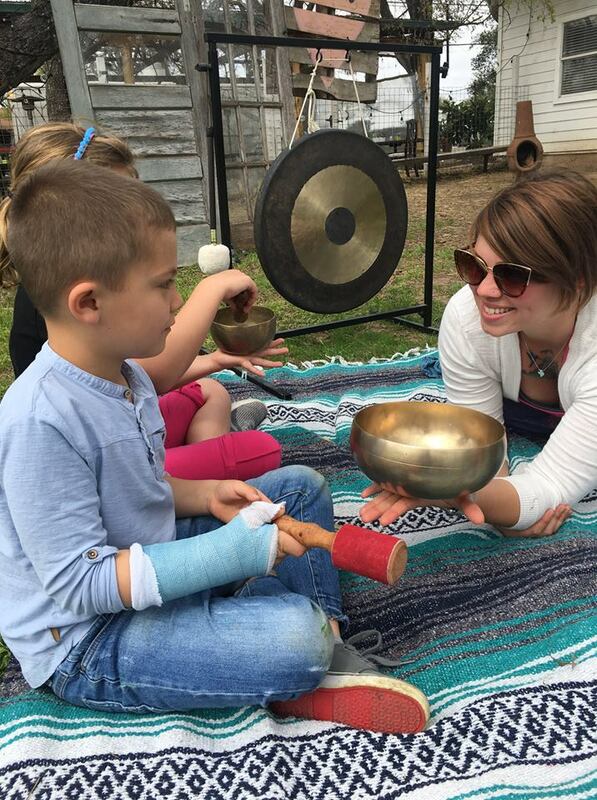 I joined Bliss Kid Yoga as a teacher, sharing yoga with young students and their families. I have witnessed first hand the growth in self-confidence, the deepening of trust, and the building of stronger relationships resulting from a yoga practice. As a board member, I am better able to serve and expand our offerings. My background in psychology draws me to the healing aspects of yoga, and I am working to bring our programs to Austin’s more vulnerable youth. Healthy children and families build strong communities, and I am honored to be a part of the process. 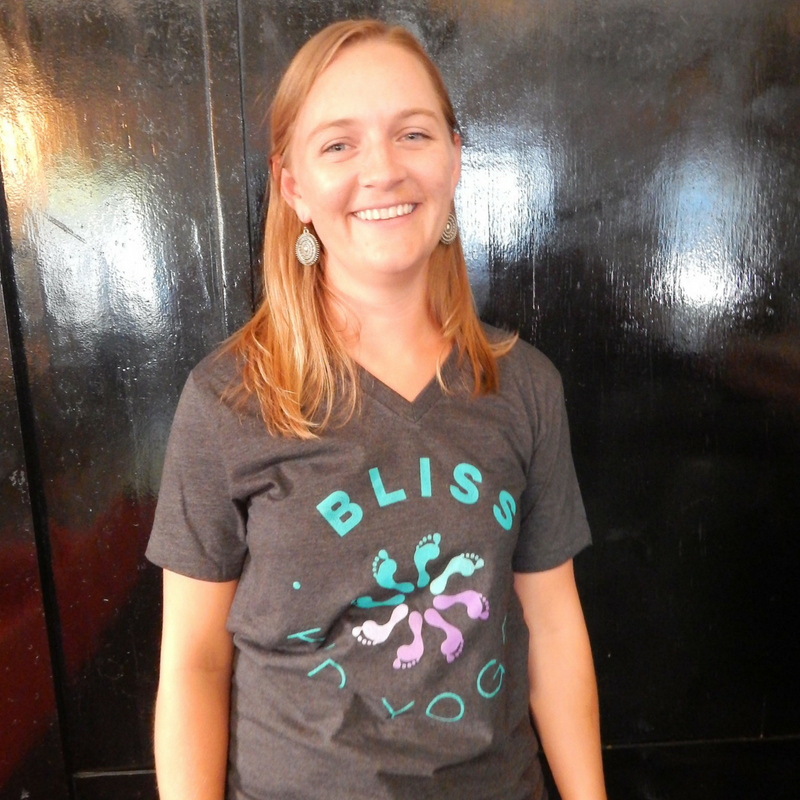 Contact Elizabeth at boardmember1@blisskidyoga.org. When I first met Katherine and learned about Bliss Kid Yoga and it’s mission I was smitten and knew I had to be involved somehow. I believe that as many children as possible should have access to yoga. I wish Bliss Kid Yoga had been around when my children were little! Yoga is such a gift to me, I have especially benefited from it after I went through breast cancer diagnosis and treatment, it helps me strengthen my body, and my self love and provides peace and comfort. Since then I have also become a yoga teacher myself, specializing in yoga for cancer survivors. 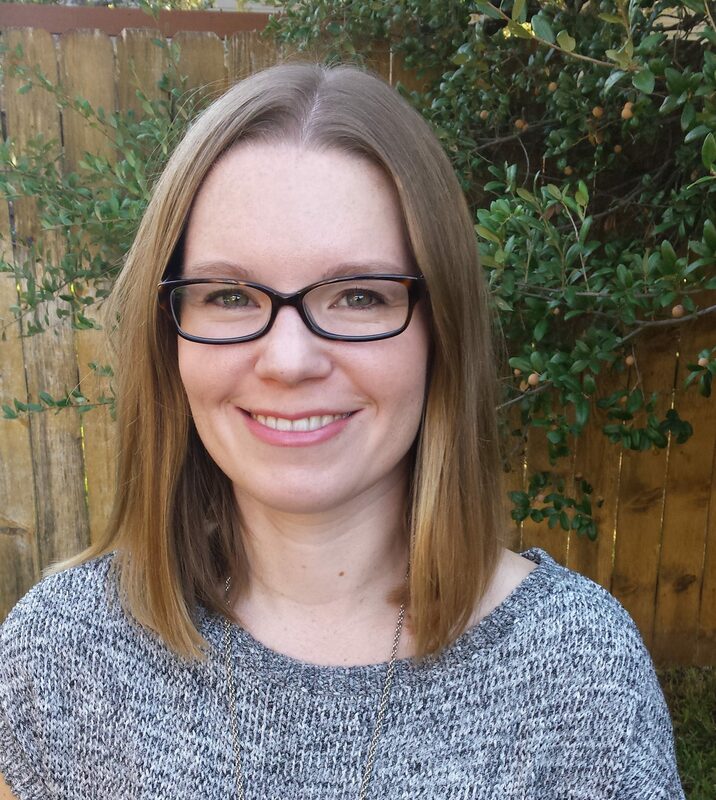 I live in Austin with my 2 children and when not practicing or teaching yoga, I work as a Realtor, go see live music and cook fabulous vegan meals. 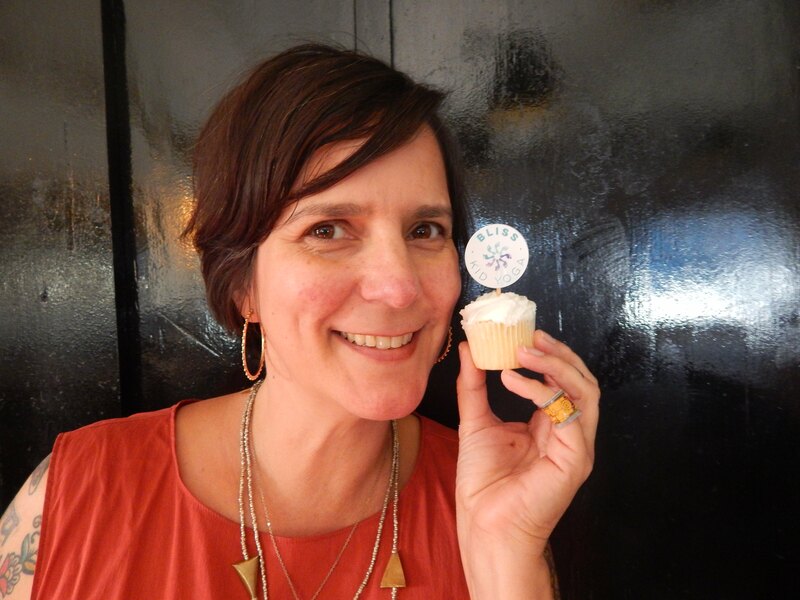 Contact Nanette at dogood@blisskidyoga.org.